With the new Storm climbing helmet we have taken our experience with the popular Speed helmet and fine-tuned it for technical climbing and mountaineering. 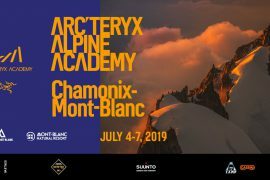 The Speed has long been the helmet of choice for competitive ski mountaineering based on its lightweight, comfortable and well ventilated design. These are the same features we migrated over to the Storm. The result is a cutting edge helmet that provides exceptional protection and is comfortable enough to wear all day in any conditions and for any kind of climbing. 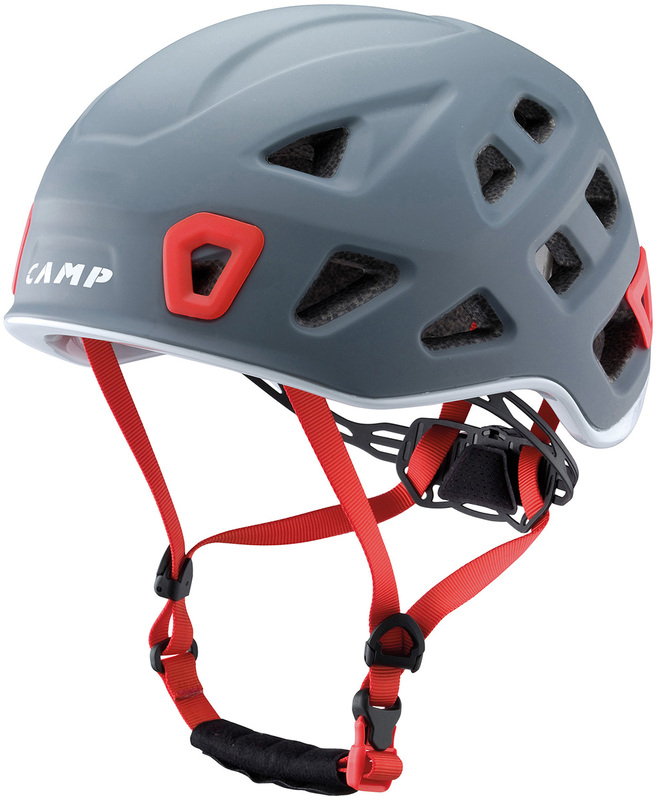 22 streamlined vents keep the head cool on multi-pitch climbs and when conditions warm up on mountaineering routes. Two sizes have been optimized for a very broad fit range and the new harness and dial system cradle the head low to keep the helmet in position even with dynamic movements. Available in 2 sizes and 4 colors.